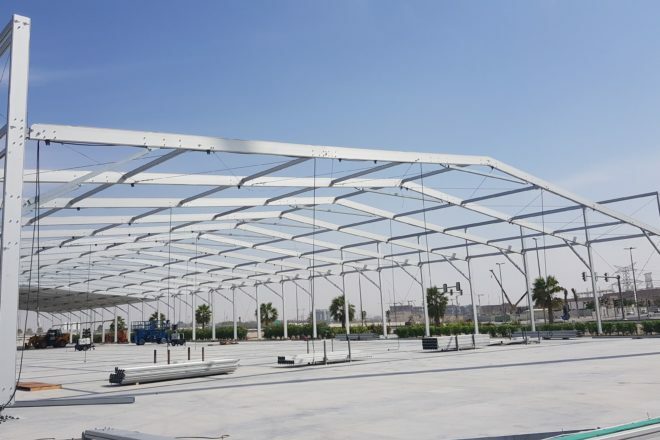 How do you guarantee that your expectations in terms of quality, timely delivery and efficient execution are met when you hire an exhibition stand contractor? 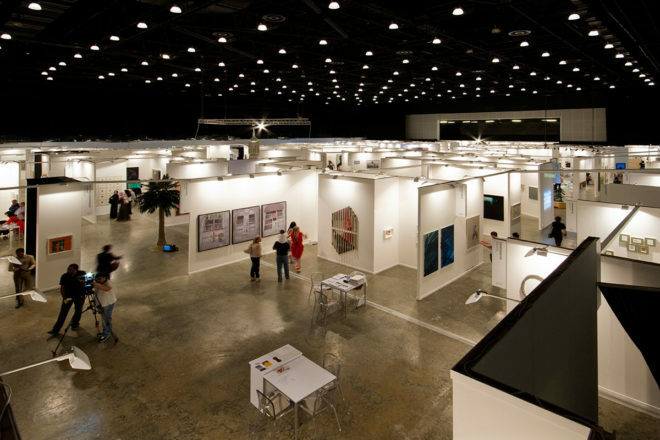 Use our handy checklist of questions to ask your exhibition stand contractors. It is a useful tool to ensure alignment, adjust expectations and reveal possible conflicts before they happen. Consider it as a precautionary measure. 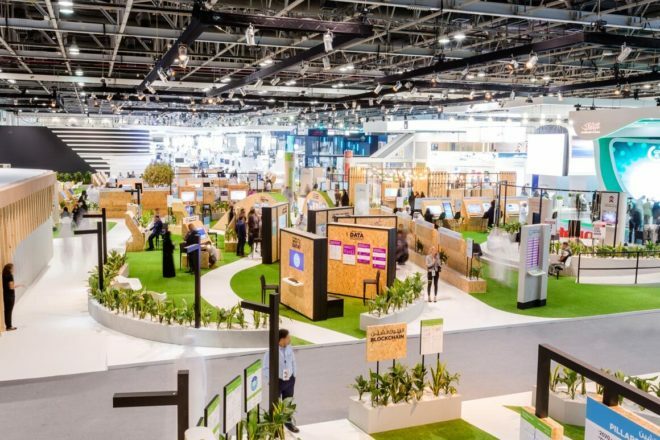 The sooner you get answers to these questions, the sooner you can determine whether you are working with the right exhibition stand companies in Dubai, or not. As in any endeavour, the secret to success lies in the details. You need to be 100% sure that your partner has the necessary skills in project planning and project management. Smooth projects run on transparent communication and clear accountabilities. The best event contractors can provide a certain level of flexibility when required and are agile enough to respond to extra requests. Here are some of the issues to address, accompanied by sample questions. Who is the point of contact to handle all enquiries and issues from A to Z? If I have an issue, or a question, who do I contact during construction, installation and the actual event? How often do you report on progress? Do we get to sign off on each milestone? What do you need from us to ensure project success (before/during/after)? What is the timeframe of each stage of the project? Are you comfortable with the delivery date? Will all aspects and features be completed in a timely fashion? Do you have your own delivery vans – installation equipment, personnel? What are the possible risks involved in this project (time constraints, supplier delivery schedules, weather conditions)? What contingency plans do you have to manage these risks? If there is a cost overrun, when do you inform me for approval? 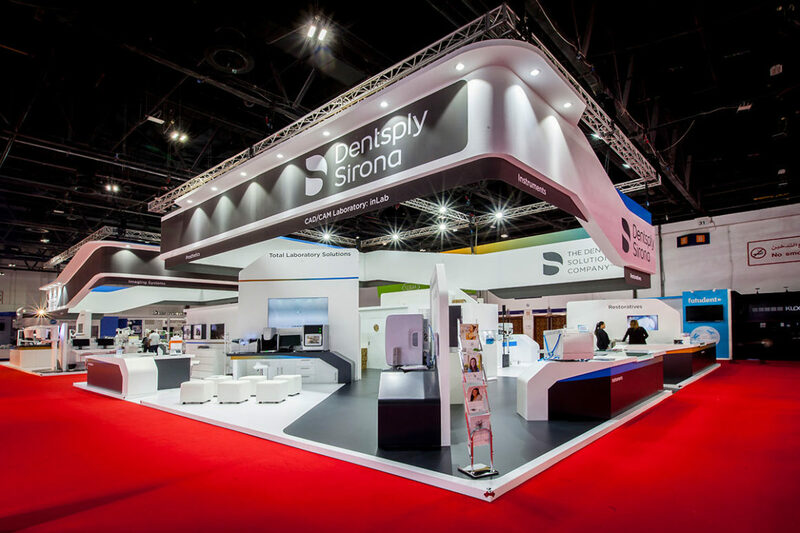 When you hire an exhibition stand contractor you have the presumption that they will be able to carry out your design faithfully. 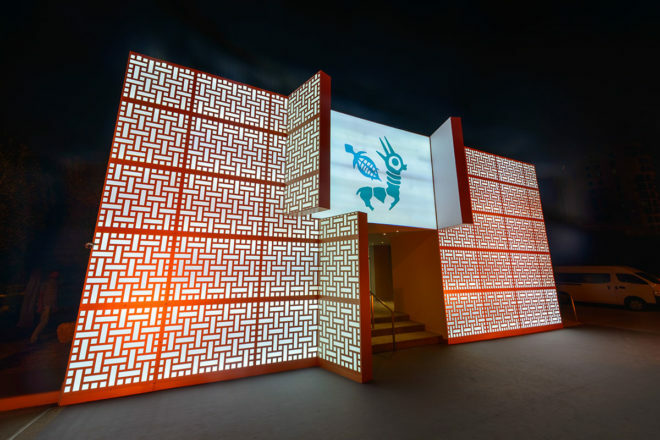 Exceptional exhibition stand companies can even improve on the design by allowing you to add numerous customisation options to up the “wow factor”. 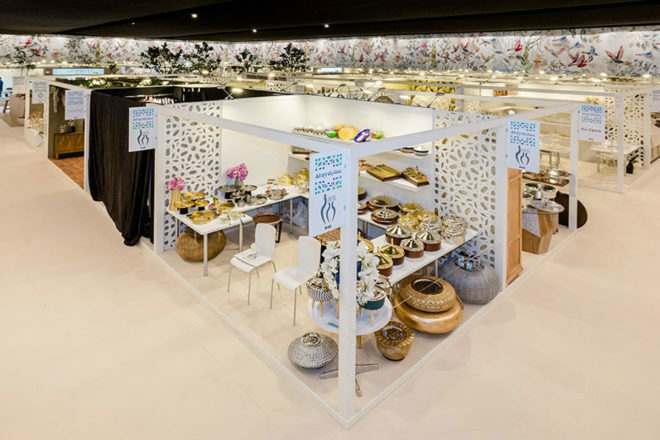 At the start of the process, it is always a good idea to discuss with your event contractor your expectations and what services they can provide to help you get the best exhibition stand possible within your budget parameters. Are we still allowed to modify the design and how will that affect the delivery date? What is the cut-off date for requesting any changes or alterations? What value-added design advice or guidance can you provide to improve the design execution? What’s the installation and de-installation timeframe? What are the options available for furniture rentals (available quantities, styles, shapes or colours)? 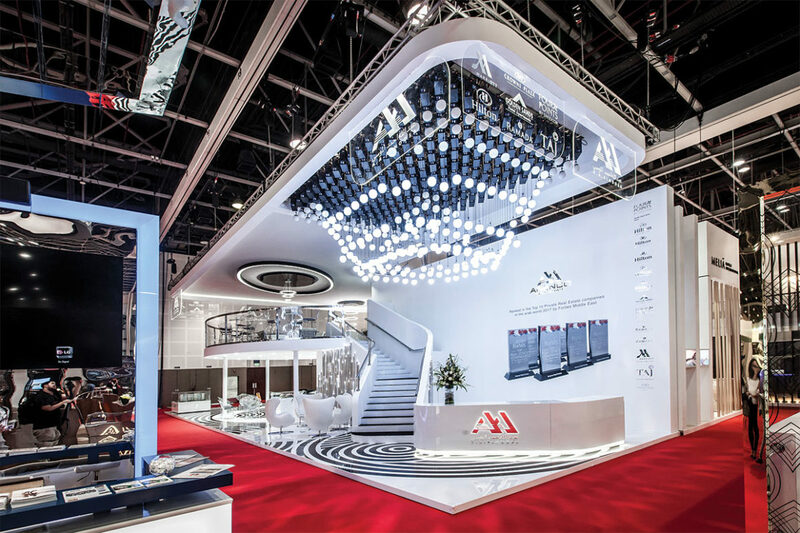 What are the available options for interesting decorative features, including lighting? Customisation options: What are the options available for bespoke furniture and fittings, personalised decorative elements, and so on? How do you guarantee or ensure quality of the build? How do we sign off on delivery of the completed and installed exhibition stand? How much of the build and any customisation are you able to perform in house? 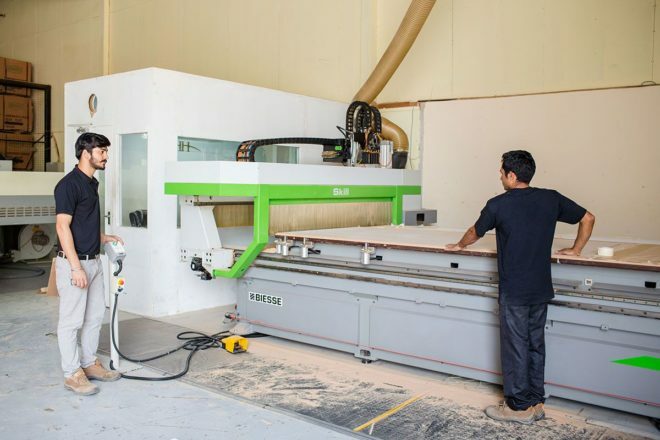 What aspects of the build or fit out do you outsource? This covers all the logistical and support services provided including how delivery, set up and take down be handled? Are we required to be on site during installation? If we have any extra requests during installation or the event, are you able to provide these? What type of onsite support do you provide? What arrangements or systems are in place for troubleshooting immediately prior to and during the event? What kind of troubleshooting services can you provide during the event itself? 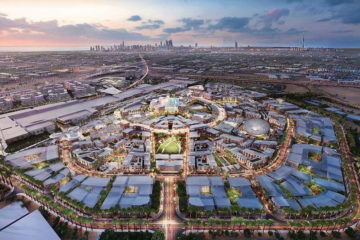 Dubai is one of the most important spots on the exhibition and trade show map globally, hosting hundreds of important specific industry focused events each year. 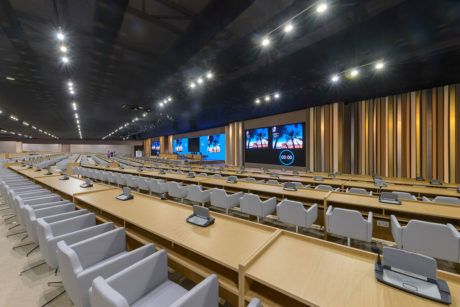 We’ve argued before why exhibiting in Dubai makes sense for companies wanting to raise their profile on both the international and regional levels, and we gave some tips for selecting the best event contractor in Dubai. 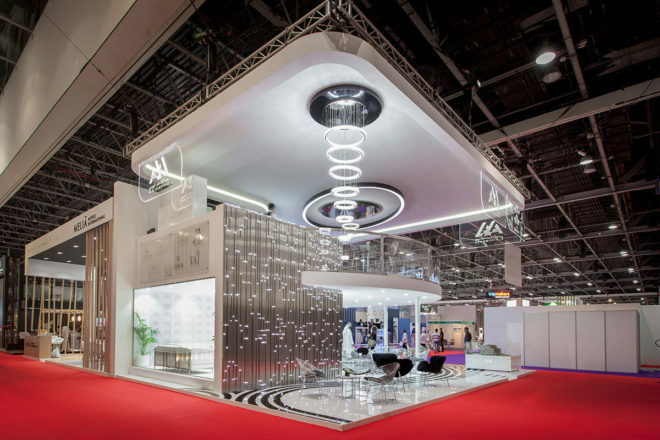 We’ve also shared our insights how to make the exhibition experience in Dubai hassle-free. 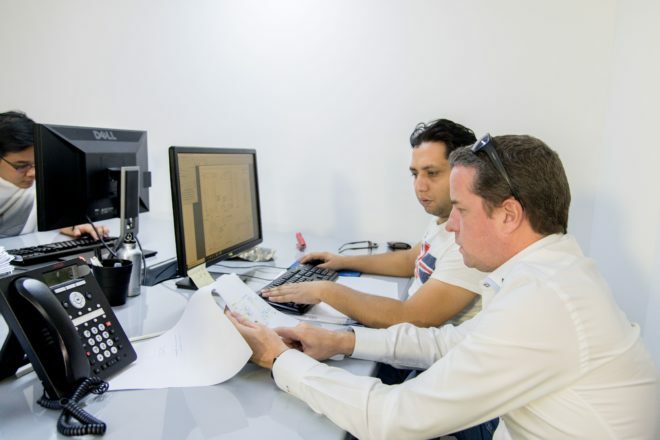 After you have selected a suitable partner, you need to spend a little more time and effort ensuring that your vision and that of the contractor are aligned. 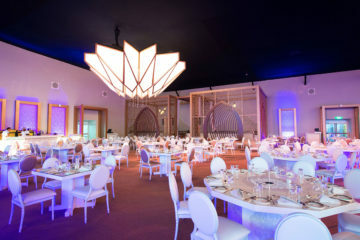 The best event contractors are the ones passionate about the industry, on top of the latest trends, agile, driven and able to provide comprehensive services, at each stage of the process as well as communicating clearly and transparently. 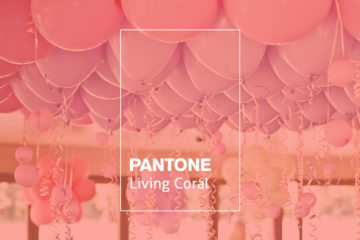 Pantone announced that PANTONE 16-1546 Living Coral would be its new colour of the year.